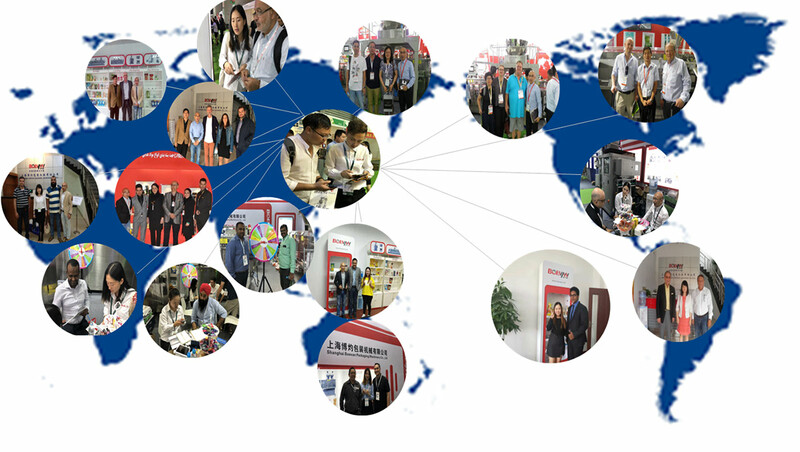 Our customers come from all over the world, and more than 50 countries have chosen Boevan, mainly in the United States, Canada, Brazil, Russia, Greece, Germany, the Netherlands, Turkey, Egypt, South Africa, India, Australia, Malaysia, Indonesia etc. Our aim is to provide quality quality and a guaranteed after-sales system to satisfy our customers. Believe in Boevan, bring you a unique packaging solution.